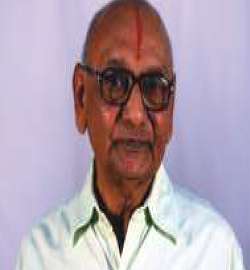 Sri Koteswara Rao SSR is a Member of the Institute of Chartered Accountants of India and the Senior Partner of Brahmayya & Co., Chartered Accountants. 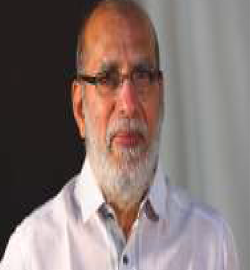 He was Regional Council Member of SIRC of ICAI during 1985-1992 and was its Chairman during 1990-1992. 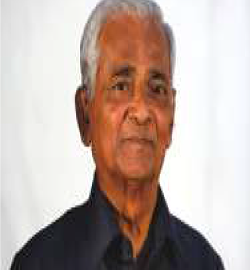 He was the President of Federation of Andhra Pradesh Chamber of Commerce & Industry, member of Andhra Pradesh State Financial Corporation and Tirumala Tirupati Devasthanams Trust Board. 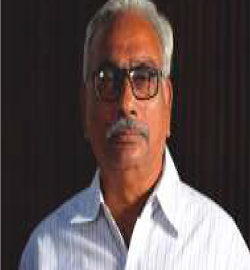 He is presently a Director in Sanzyme Ltd., Kakatiya Textiles Ltd., Deccan Auto Ltd., and Corona Bus Manufacturers (P) Ltd., and Treasurer in Vignana Jyothi – a non profitable organisation working in field of education. He was the General Manager and Deputy Director General in the Department of Telecommunication. 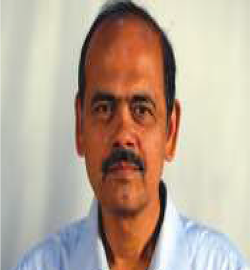 Founder Chairman and Managing Director of India’s International Telecom Corporation, the Videsh Sanchar Nigam Limited.He was the Information Technology Advisor to the Government of AP and a Member of the Prime Minister’s National Task Force on Information Technology. Over three decades of rich experience in banking sector providing guidance on project financing. He is the chairman of audit committee and member of management committee of the company. 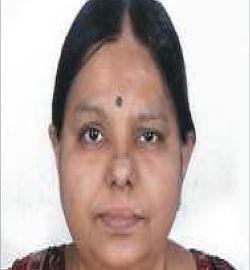 PhD from University of Hyderabad and has 18 years of Experience in IT Industry. Specializes in consultancy of Software Development, Standardization, GIS and GPS/GIS Survey of electrical Utilities. Member of shareholders grievance committee and remuneration committee of the company. 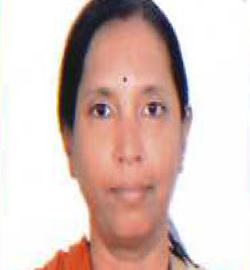 Having 16 years of experience in Management Functions.